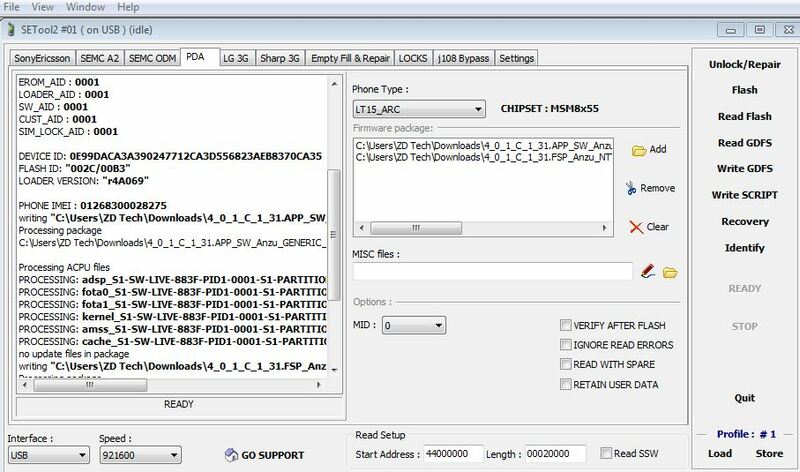 Sony Ericsson password problem. 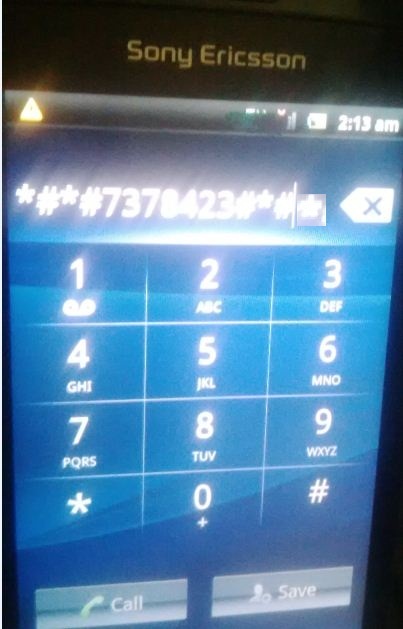 These type of android phone make use of code to unlock the password or hard reset. Then this will take you to customization reset. But we discovered something that in S0-01c the customization is missing. 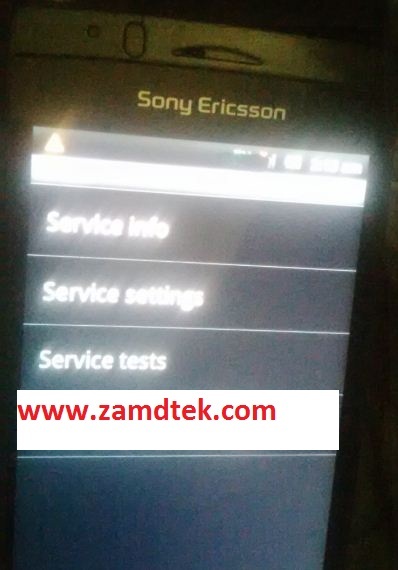 So to reset this phone that is Sony Ericsson LT15i, LT18i and S0-01C we need to use Setool Flashing box. You are done with flashing. Then you can now reset your phone by dialing the code above. Choose customization settings and select rest device. 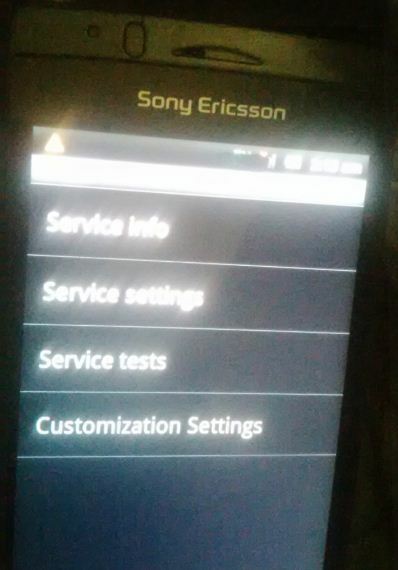 You can check this Sony Ericsson Z2a hard reset.